They said that a cool and fresh home color is one of the most cost-effective ways to enhance the appeal of your home. Fresh colors will add style and good aura into your space. No matter how messy your room is, if you will choose fresh interior to work with it, I am pretty sure that it will become lovely and livable to look at. 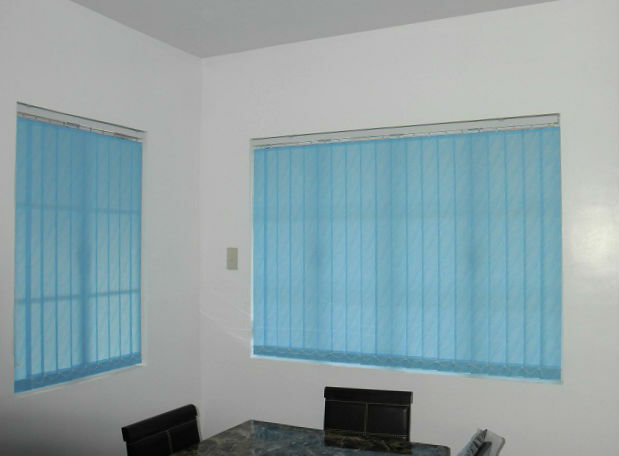 Our client from San Lorenzo Village, Makati City opted for Fabric Vertical Blinds for their newly designed home. 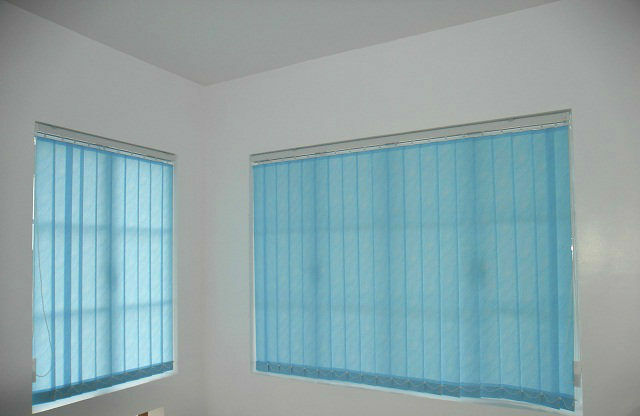 The sky blue color of the Fabric vertical blinds gives their home a fresh and inspiring look. It also gives a touch of sophistication and cleanliness into their space. If you want a fresh home interior looks, you do not have to paint your entire place with light colors and nature colors, it will just cost you serious amount of money. Complementing the color of furniture, wall, flooring and window blinds is much more necessary. Fabric vertical blinds from DS Windows and Walls consist of various colors to freshen up your entire home. These blinds can also produce striking results that every homeowner will love, at the same time this will give unlimited comfort and privacy to your entire family. For your queries, email inquiry@dswindows.com or visit our respective showrooms at 2nd level Pacific Mall, Lucena City, 3rd level Robinsons Metro East, Pasig City and 4th level Waltermart, Makati City. You can also call 0916-311-3909 / (02) 893-1373 / (02) 403-3262 / (02) 668-9668.